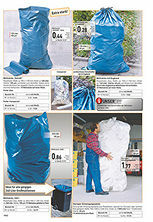 Polyethylene, dimensions: approx. 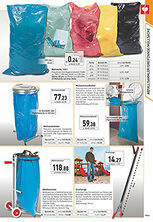 1100 x 700 mm, capacity: approx. 120 litres, thickness: 100 mµ, on rolls for tearing off. 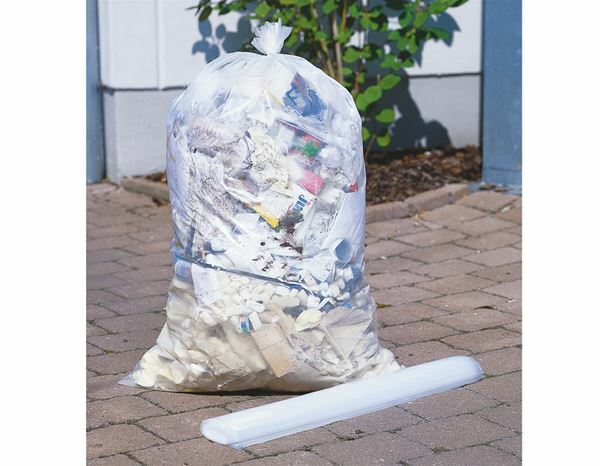 This extra strong rubbish sack is twice as thick and therefore extremely durable. 15 rubbish sacks on one roll.